You Experienced a Fire…Now What? Smoke replaced pure air as flames engulfed your home. Your family and pets hopefully made it out safely from one of the scariest things that could happen to you—a fire. Your family’s safety is the most important thing after you experience a fire. But what do you do afterward? It’s a shocking experience, but here are the steps you could take to ensure fire restoration to your home. After making sure your family and pets are safe, you need to call the authorities. Let them know you are safe, and notify them if anyone is injured. Do not re-enter your home until the authorities tell you it is okay. Contact any family members and friends if you want to, to let them know you’re all right. This step should happen within 48 hours of the fire. Make an appointment with your local fire restoration company to allow professionals to begin the cleanup process right away. Even if the fire was small, still be sure to make an appointment. The sooner you call them, the sooner the company can work on getting your house back to normal. It is a great idea to find temporary housing until your home is safe to enter. Smoke can linger for a few days, and it can be harmful to your health. Give your family and friends a call to see if they can help. If that is not an option, talk to your insurance company to see if they can reimburse you for a few nights at a hotel. At some point, you will need to create an inventory list of important things you need to be replaced. According to Equifax.com, your damaged items list should include the item, the brand name, the price you paid, the serial number, model, or description of each item. Pictures of lost items are helpful as well. In the United States, there is a home fire every minute and a half. 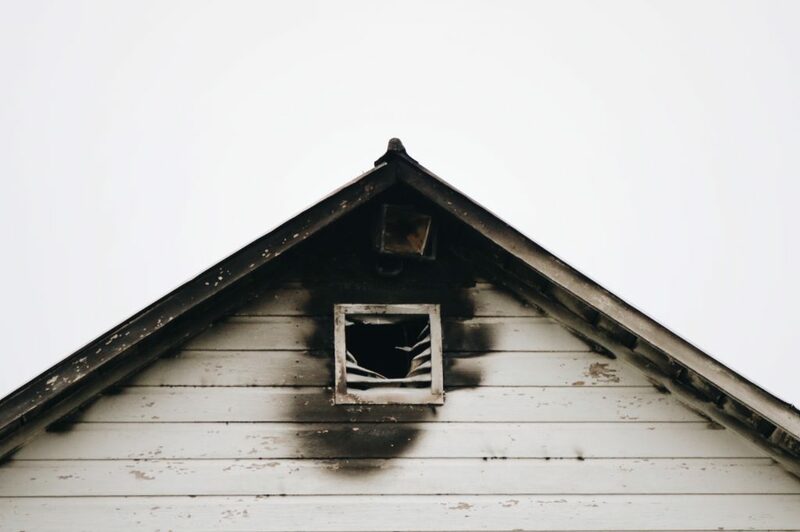 Kelley Klean is a full-service restoration company with 30 years of experience restoring properties from fire damage. We are proud to be the restoration contractor of choice in the Mid-Missouri area. If an unexpected fire has occurred on your property, give Kelley Klean a call at 573-214-0990!